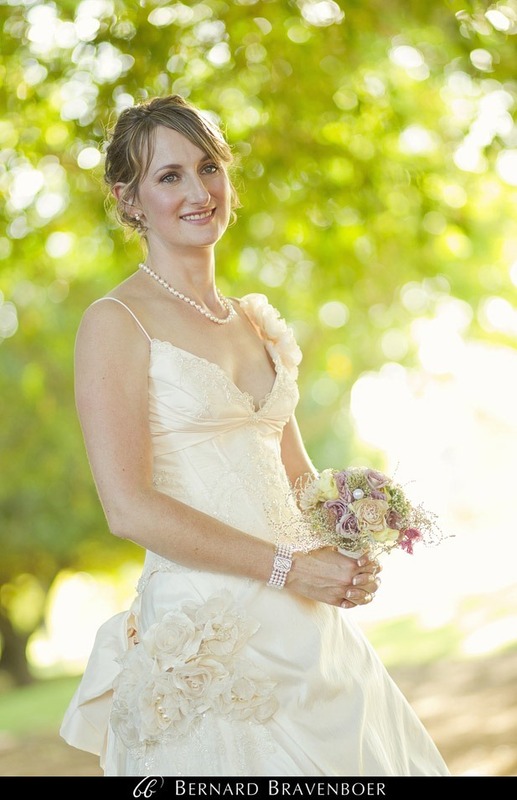 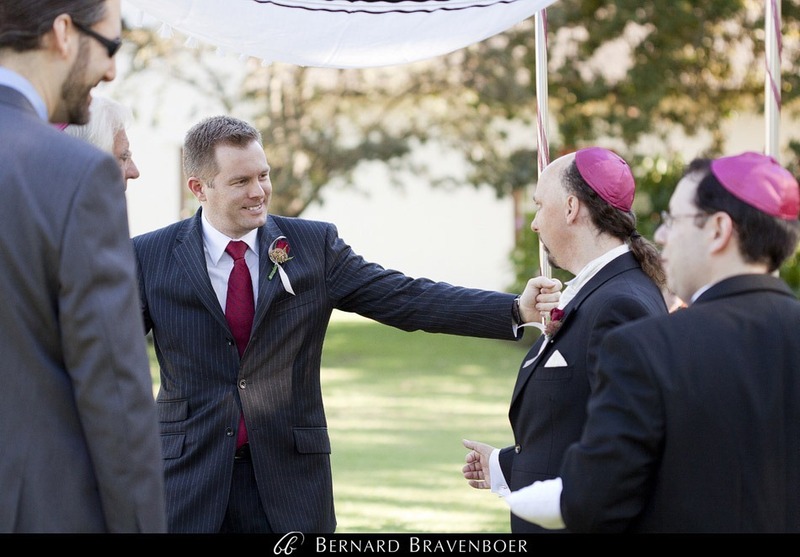 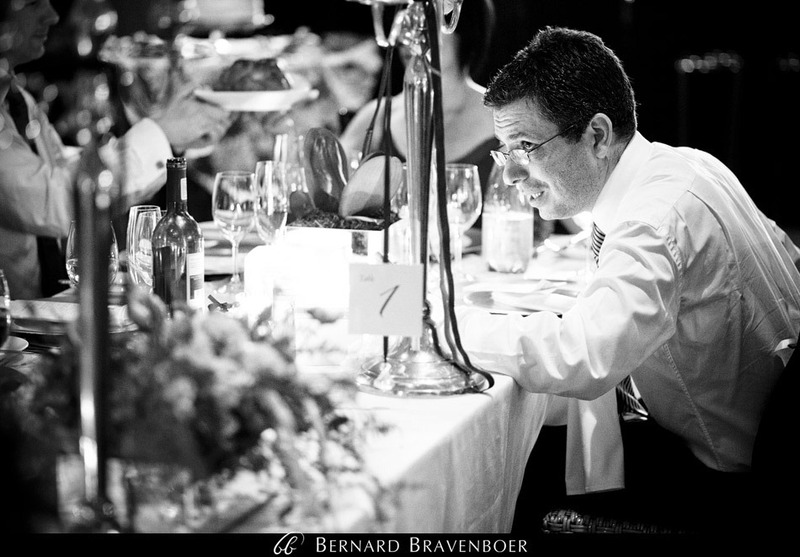 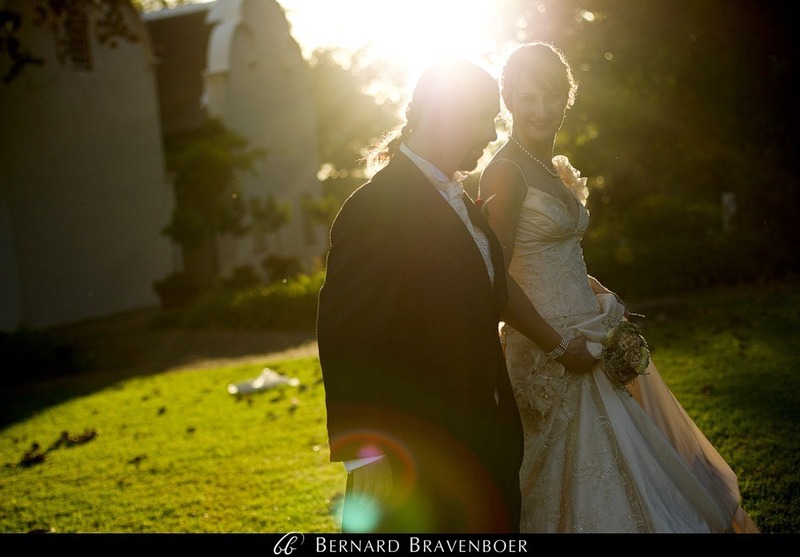 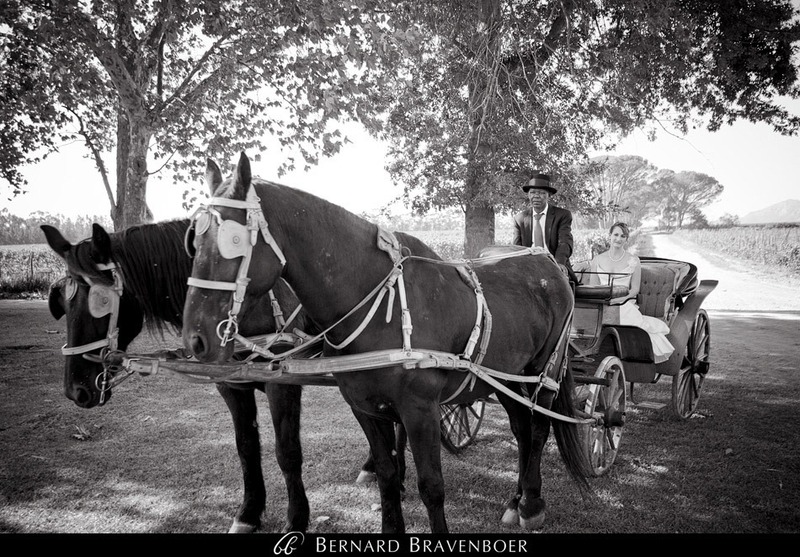 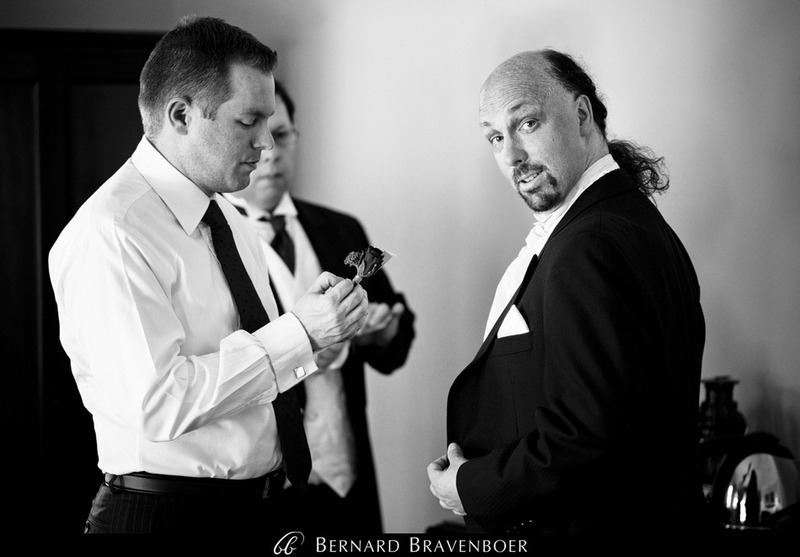 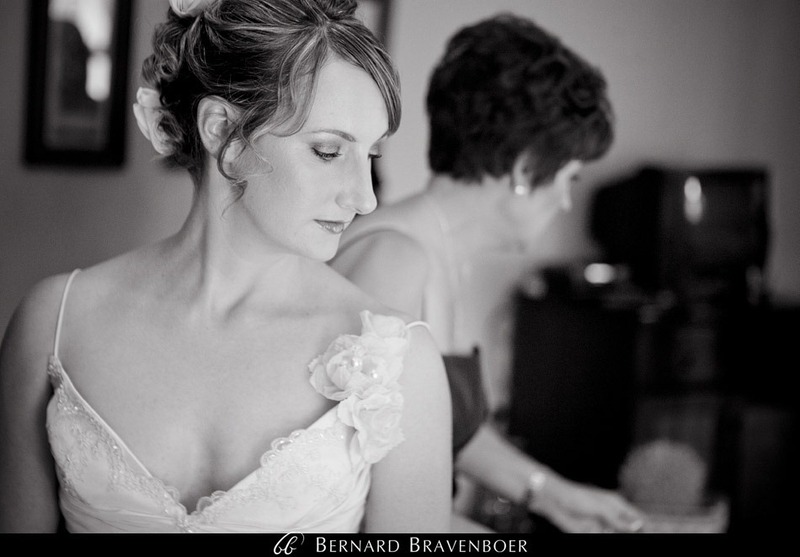 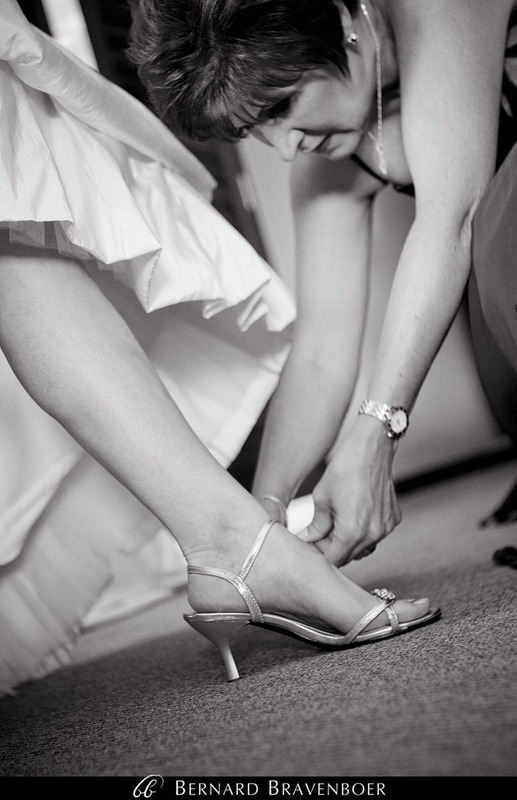 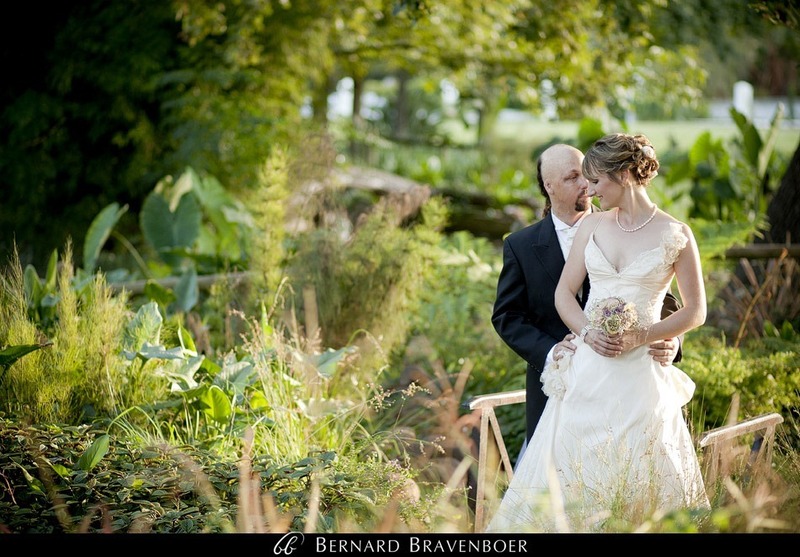 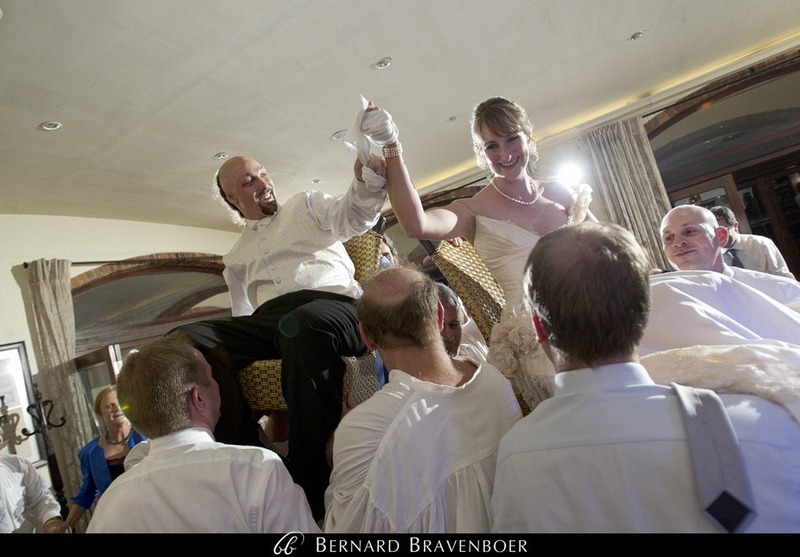 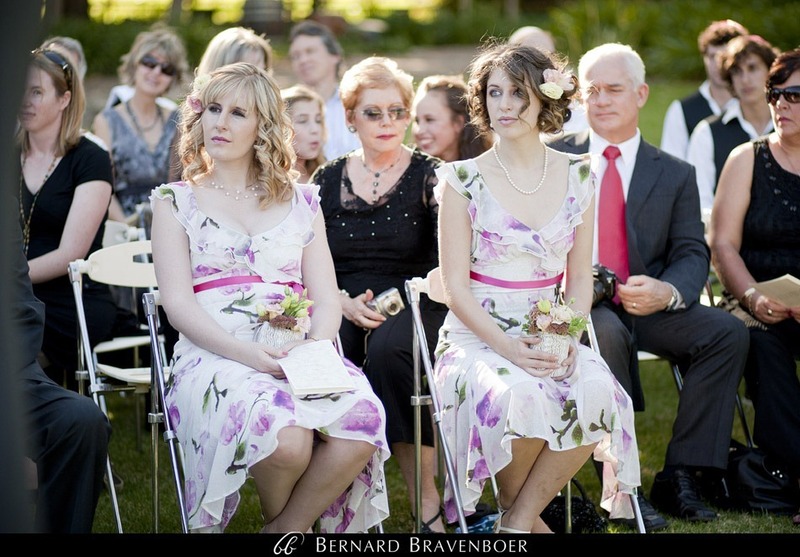 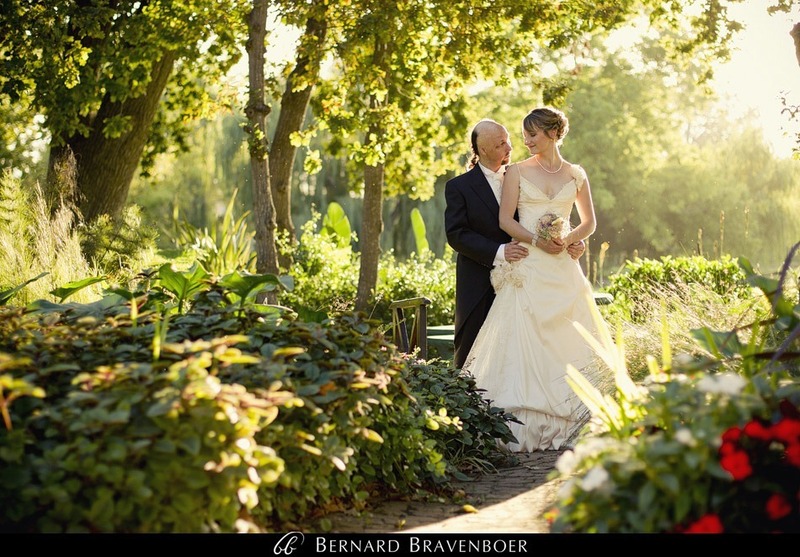 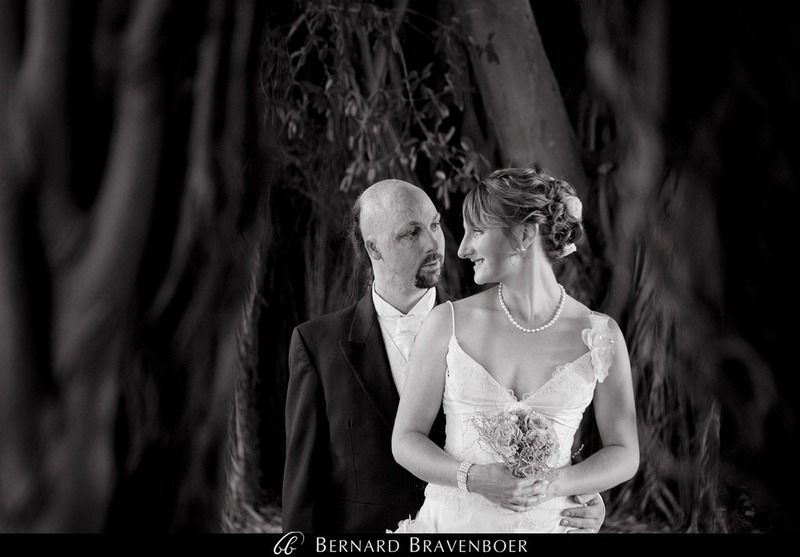 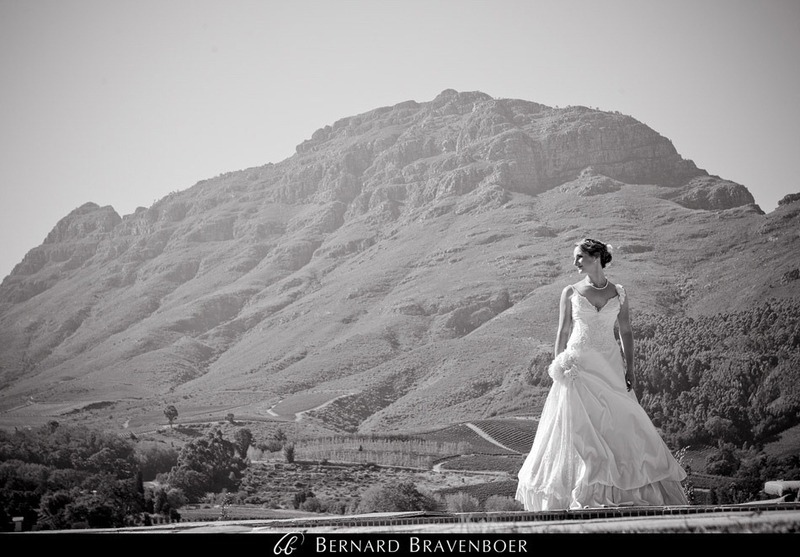 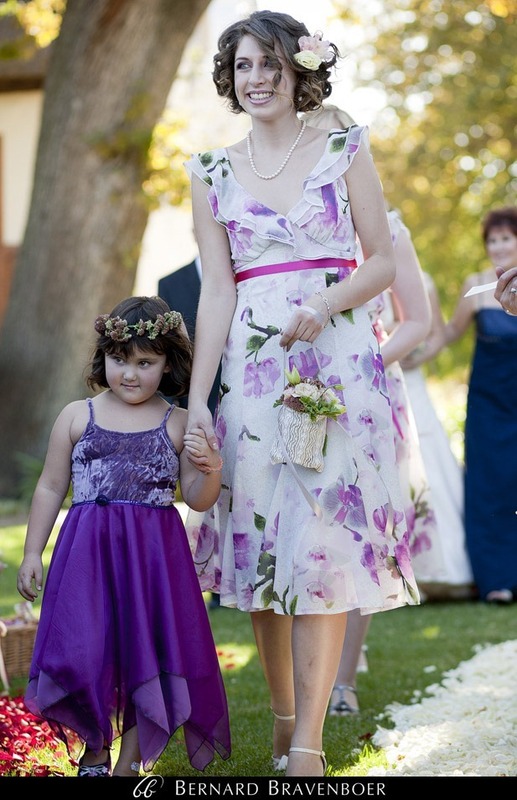 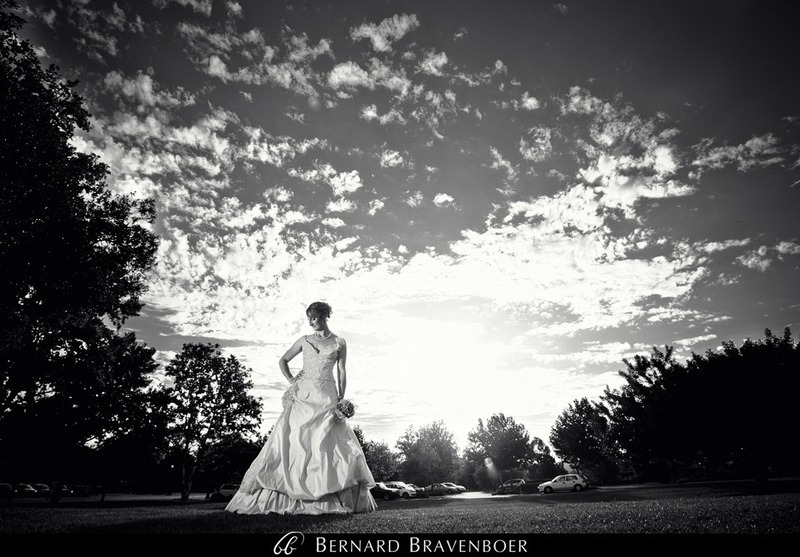 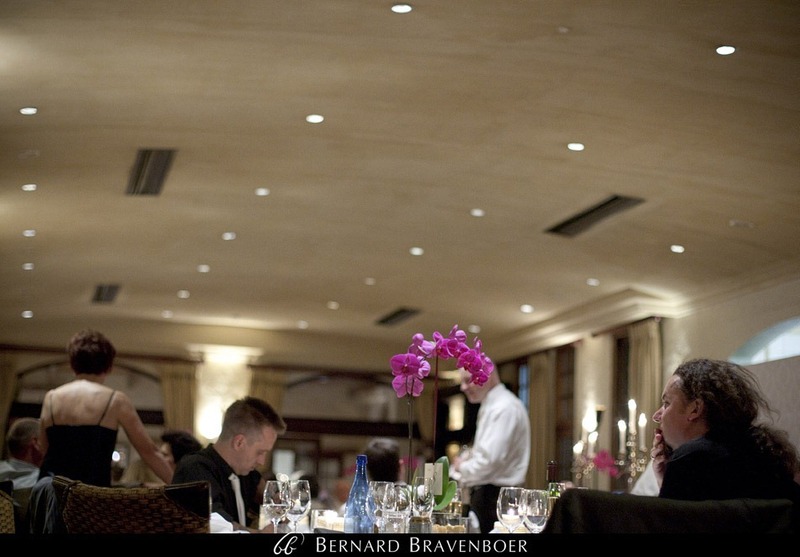 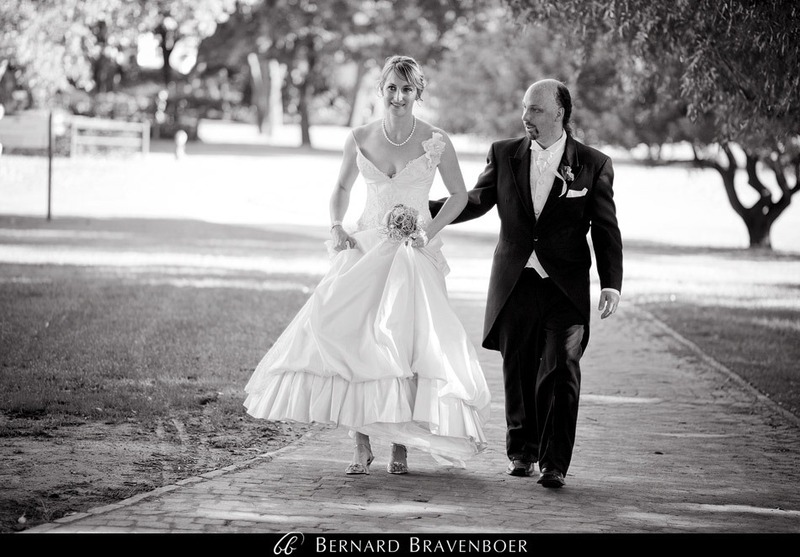 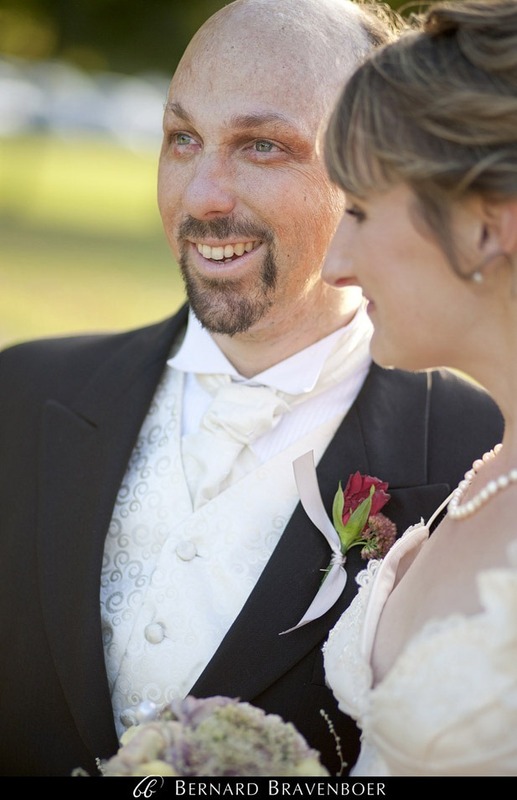 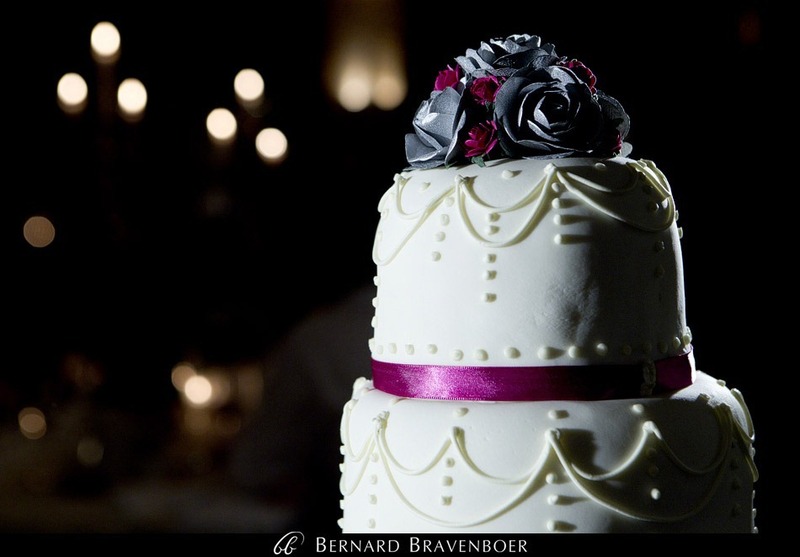 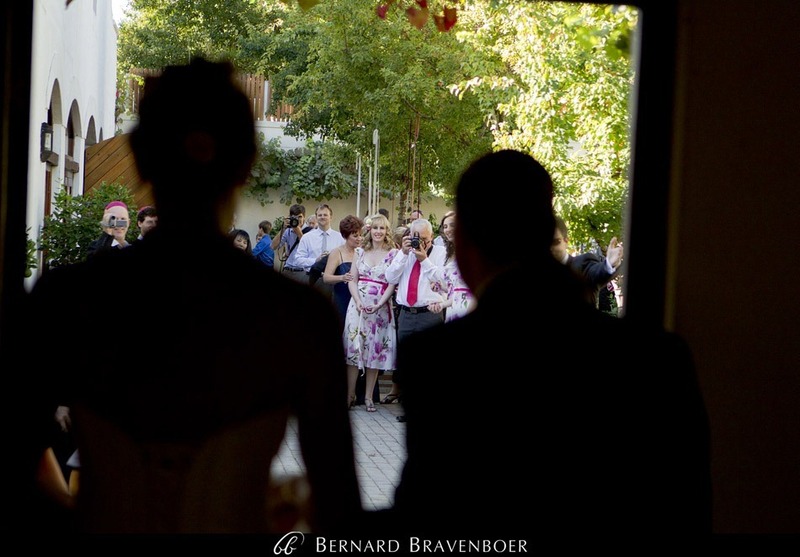 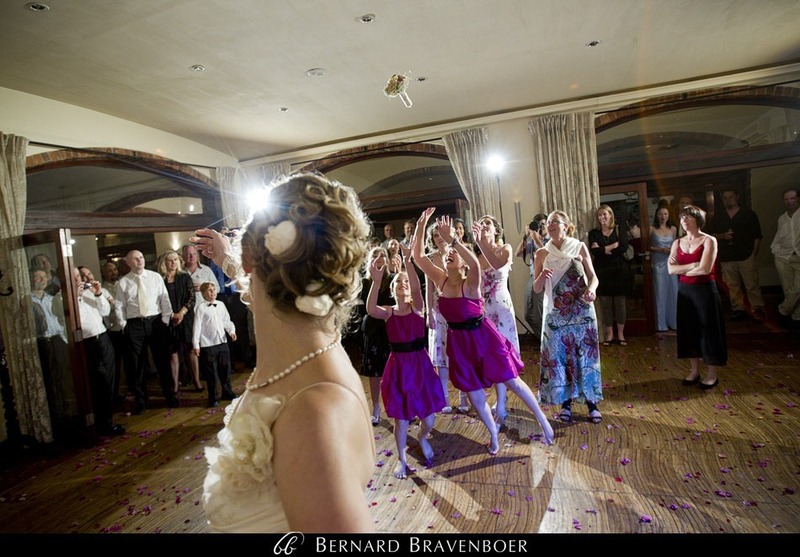 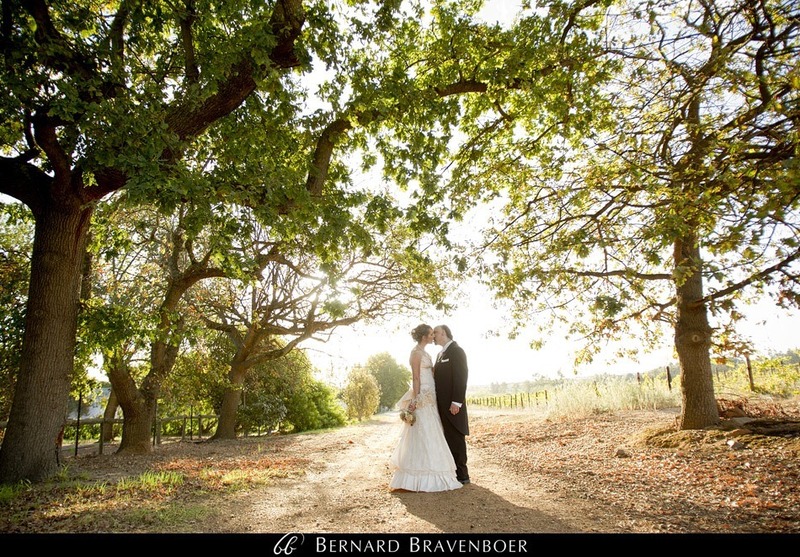 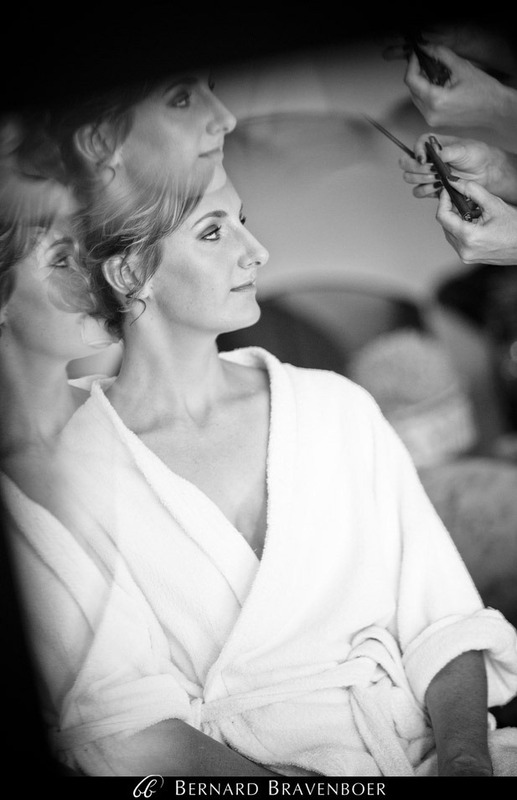 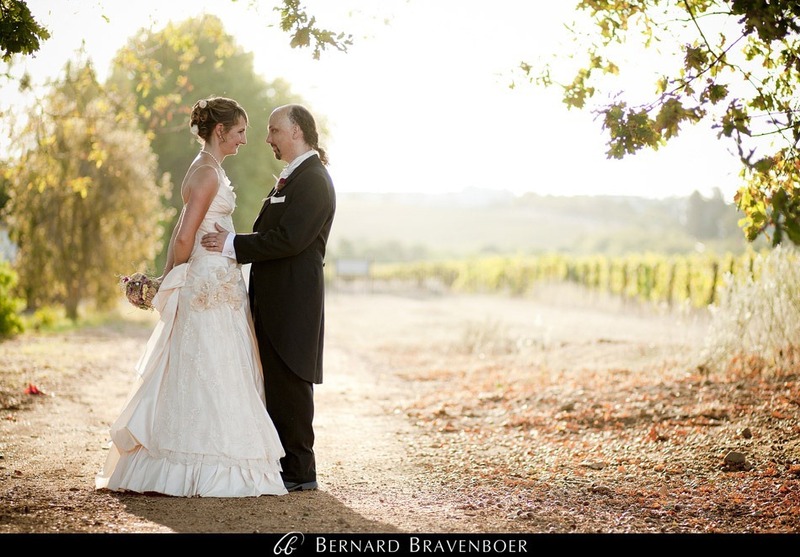 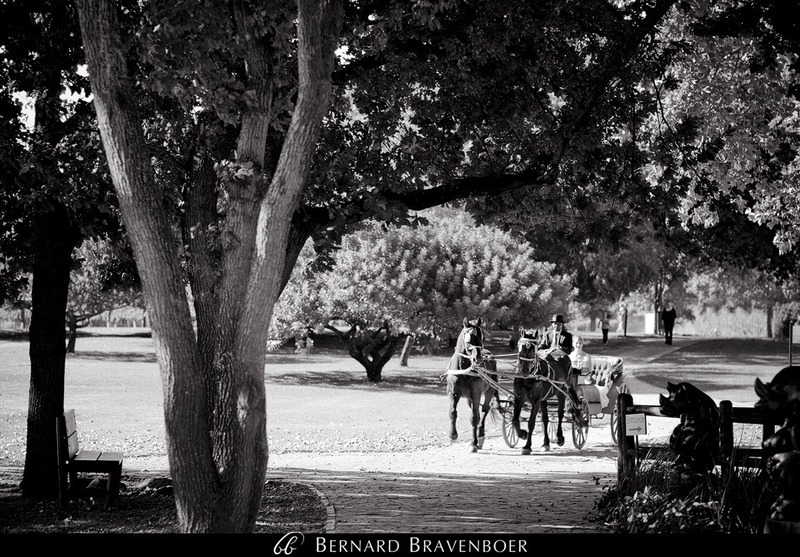 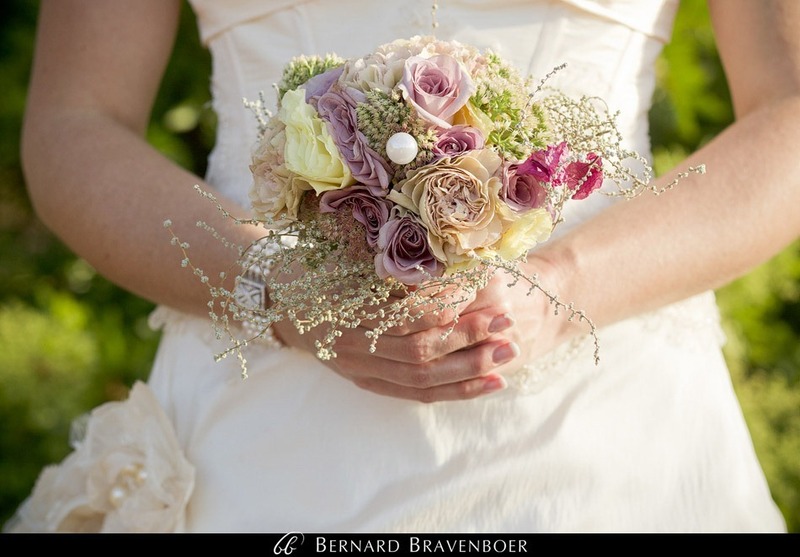 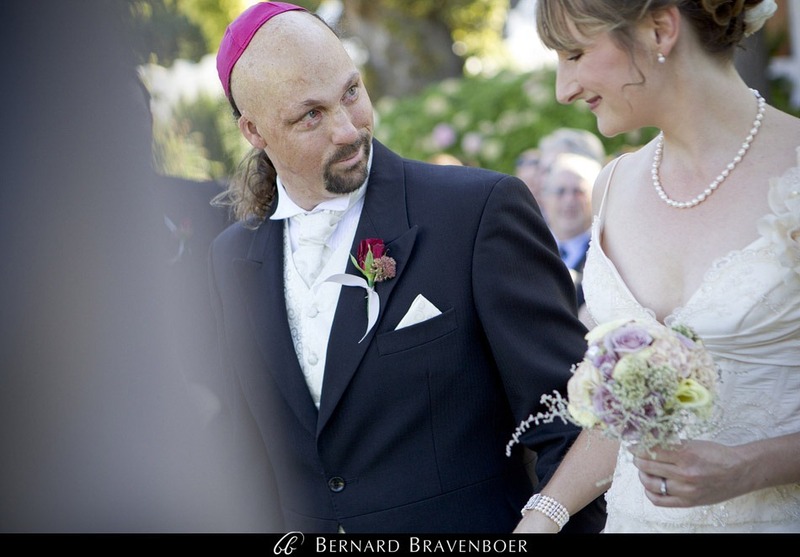 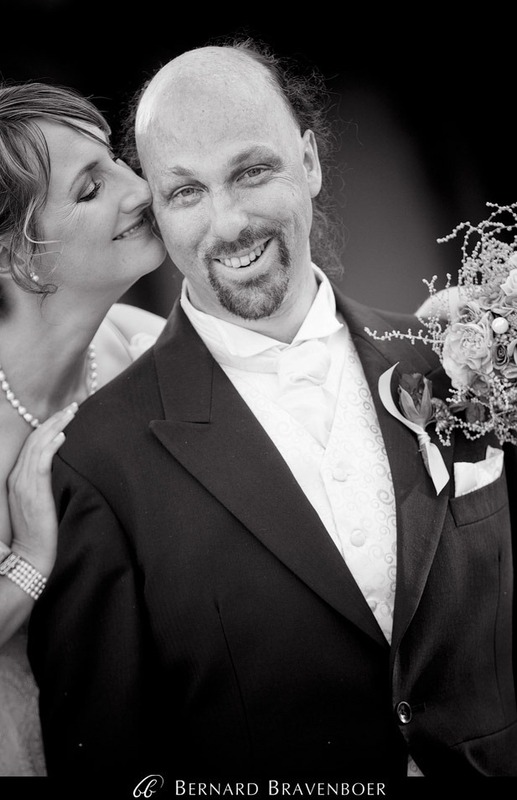 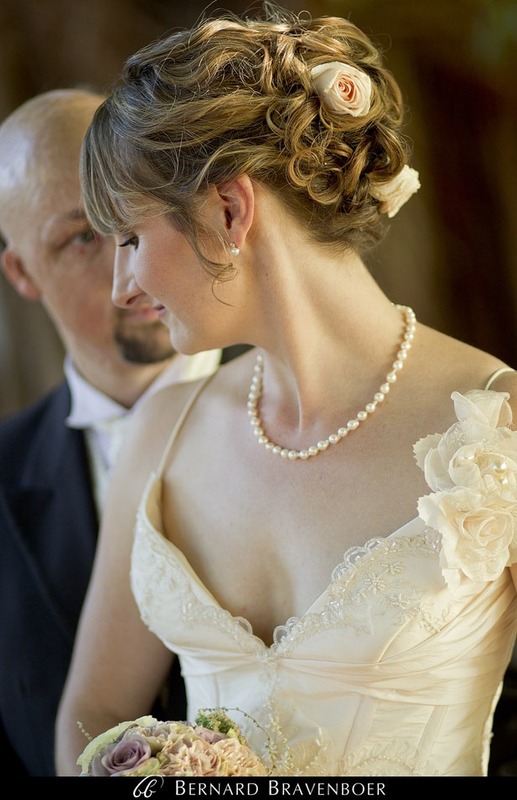 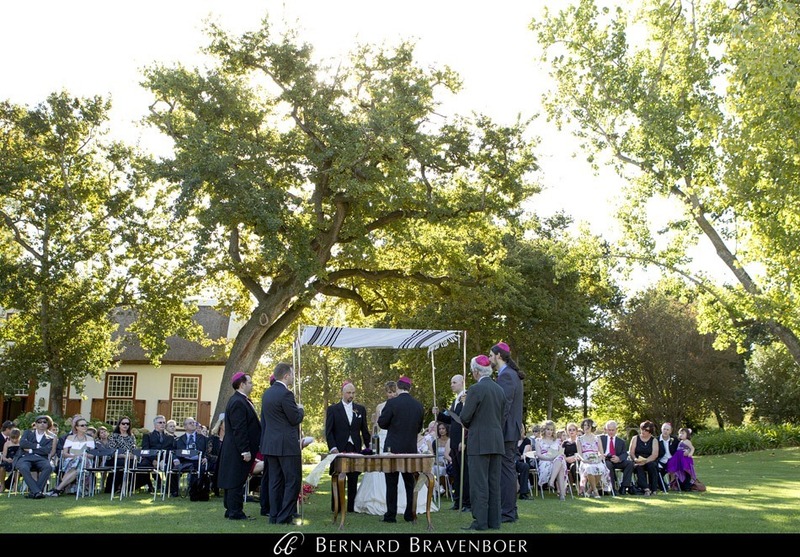 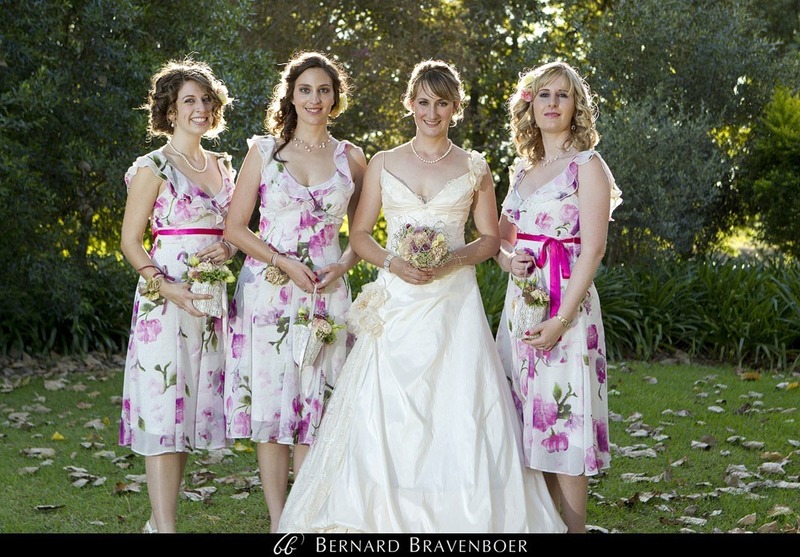 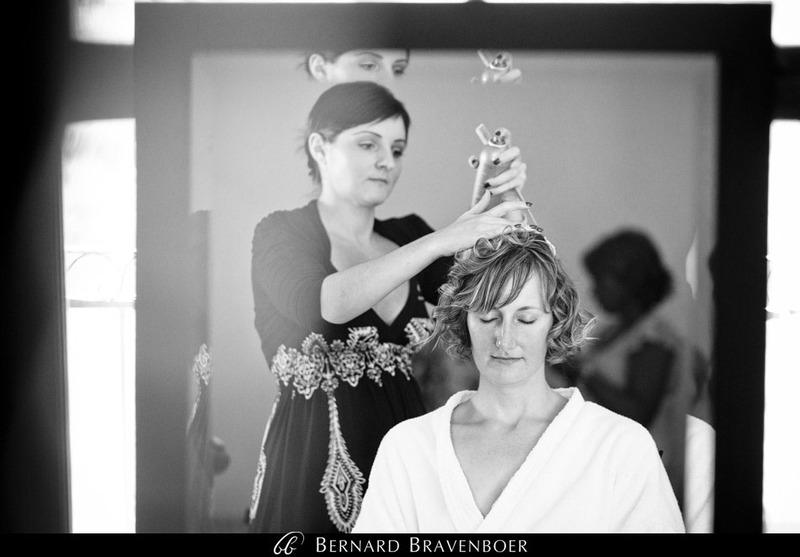 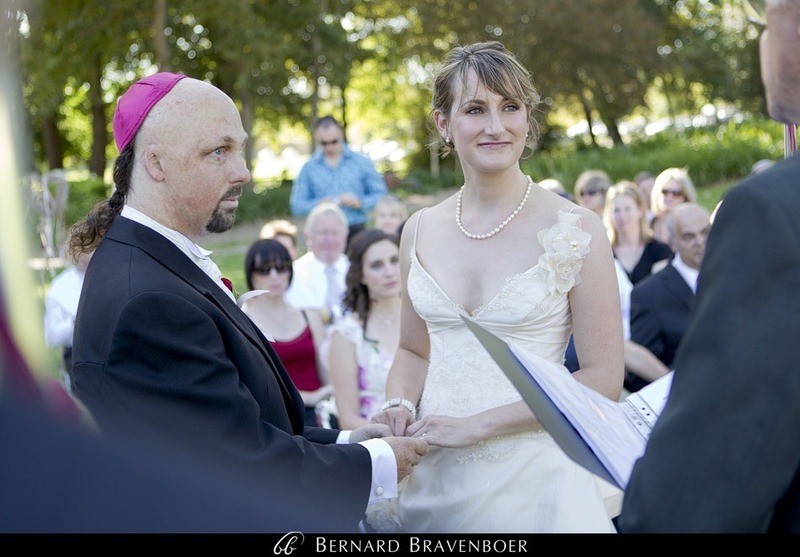 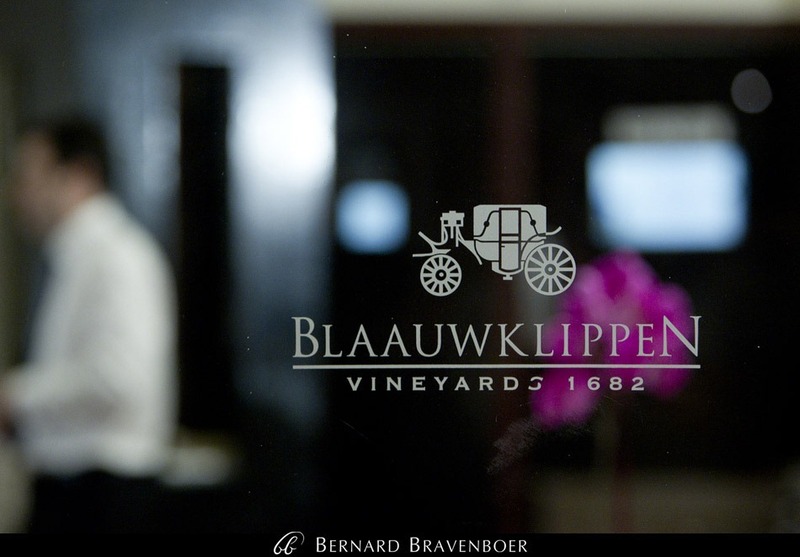 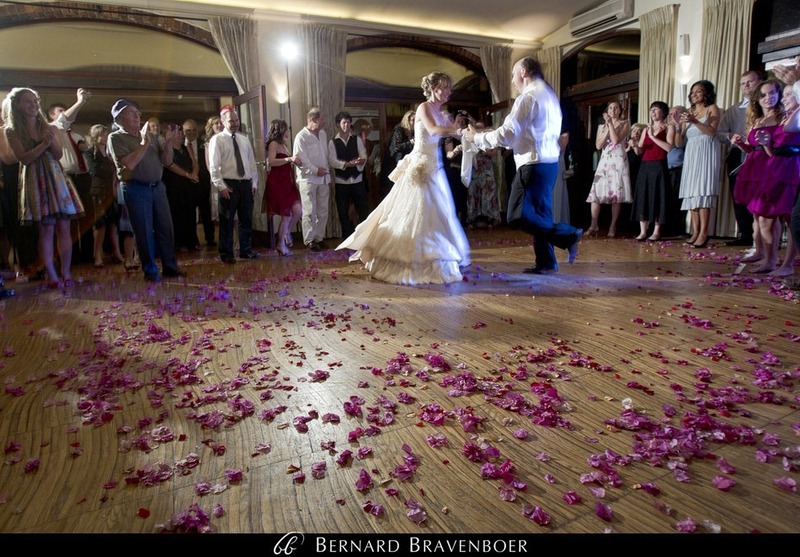 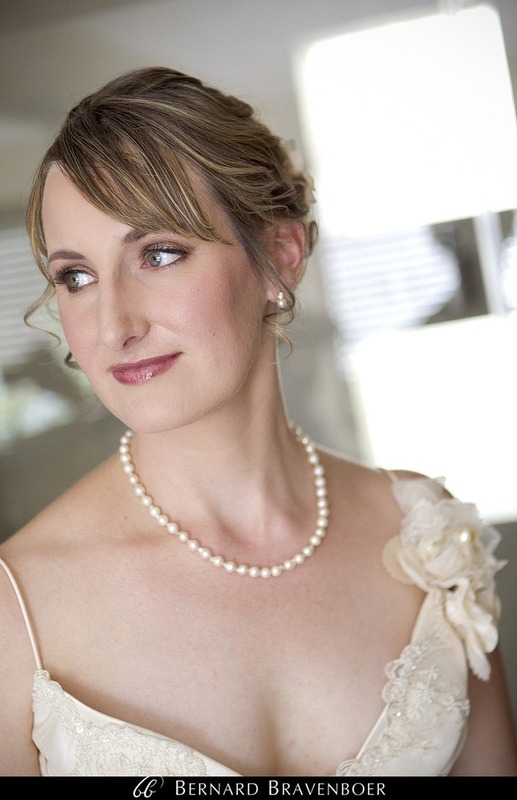 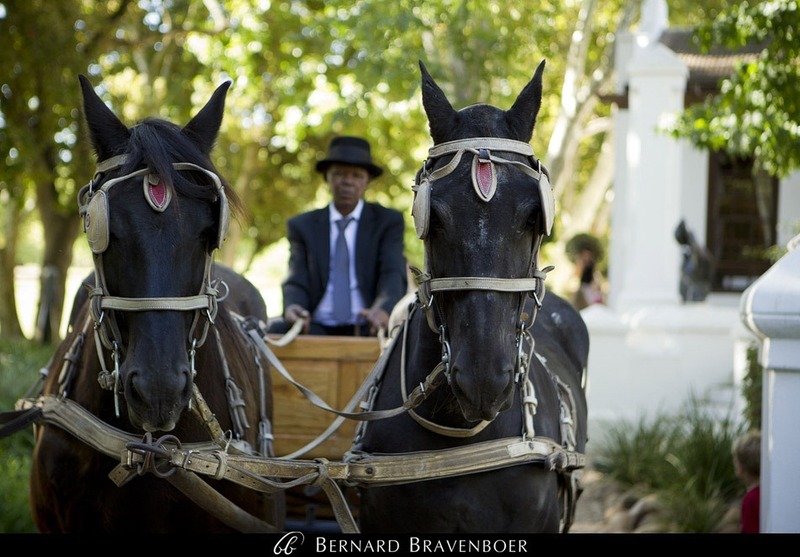 Catherine and Aubrey got married at Blaauwklippen just outside Stellenbosch on Sunday. 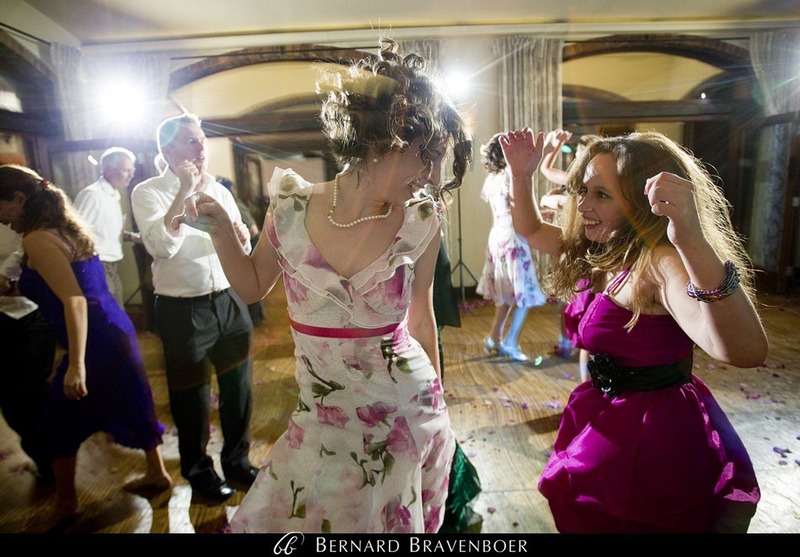 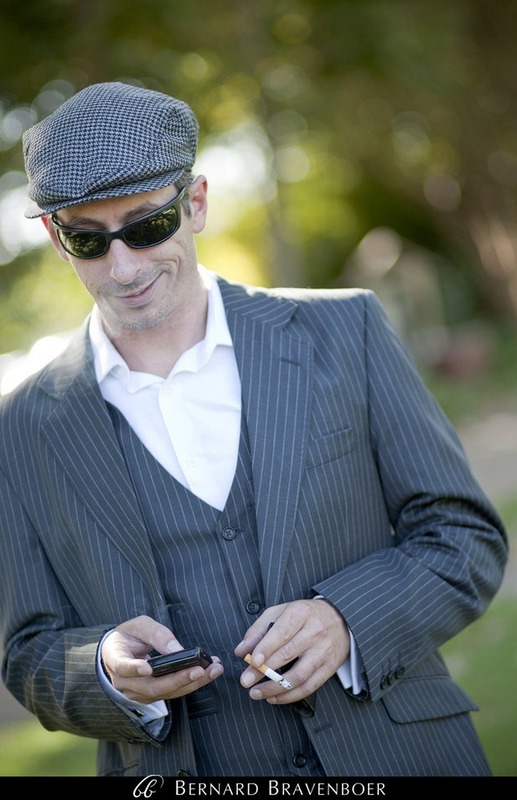 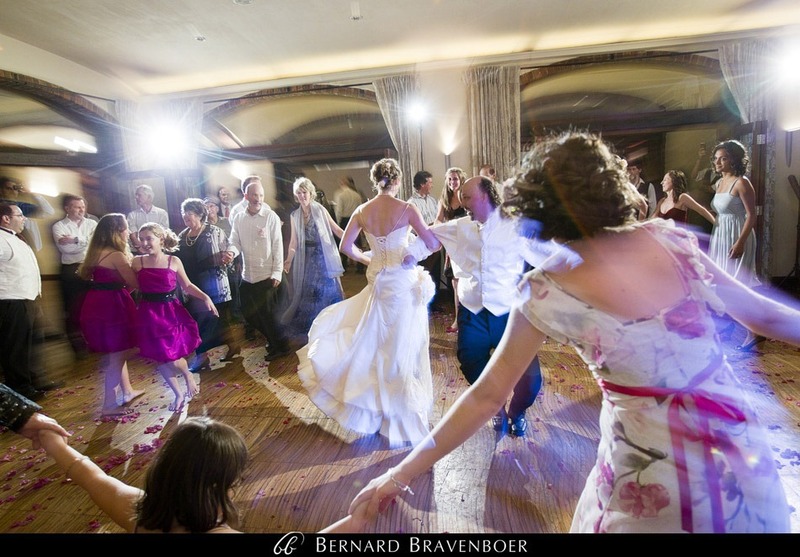 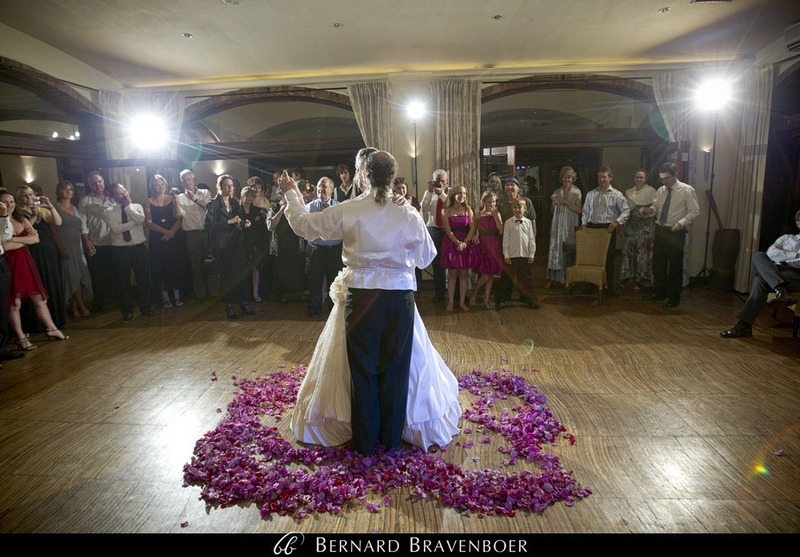 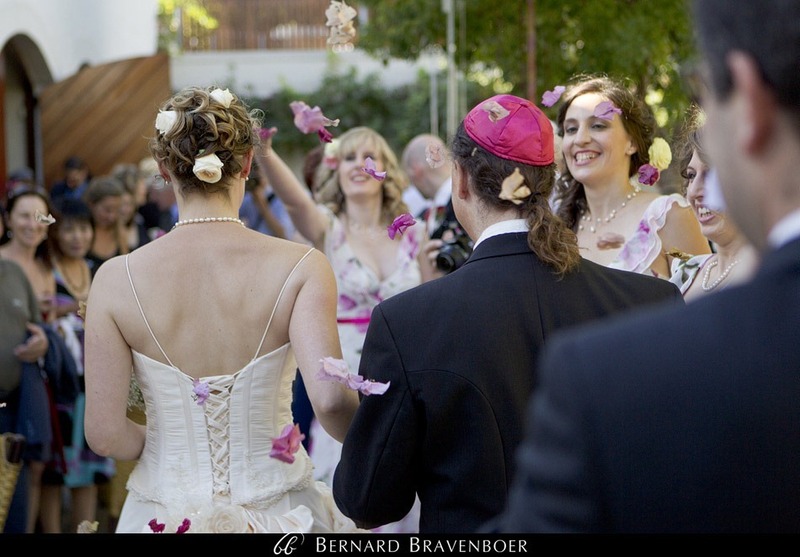 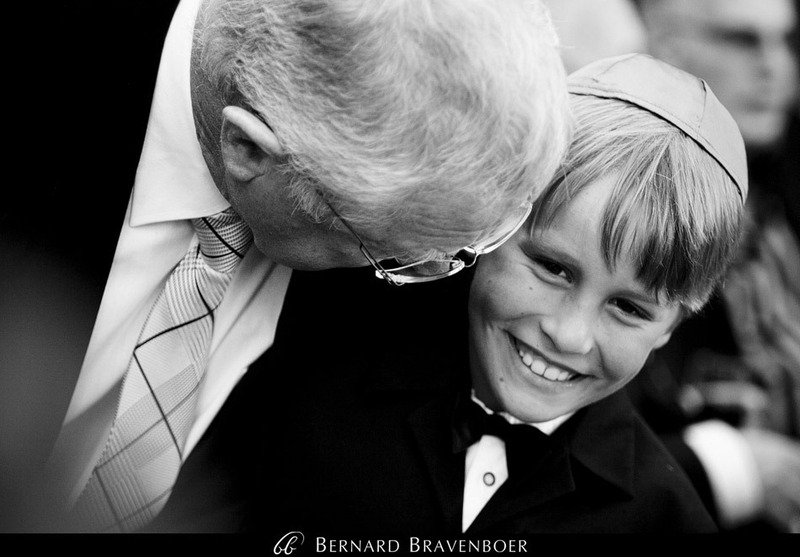 I’ve forgotten how much I like Jewish weddings – the ceremony, the dancing – it’s just such an awesome celebration. 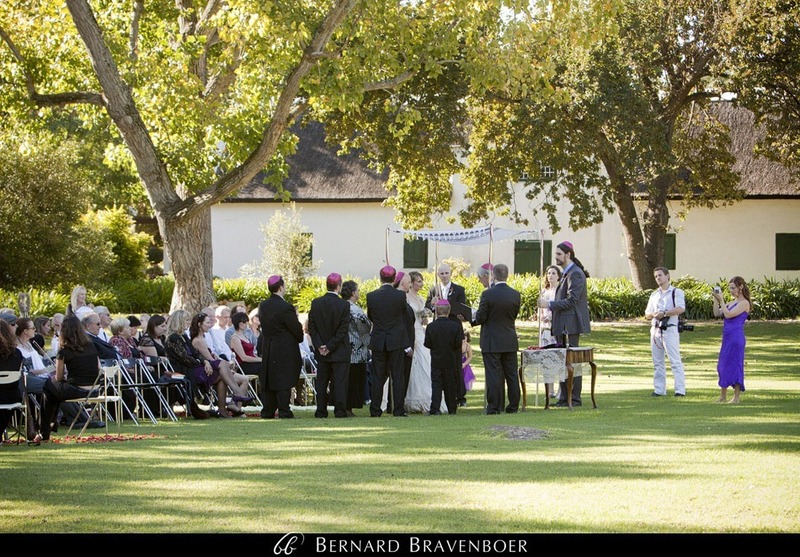 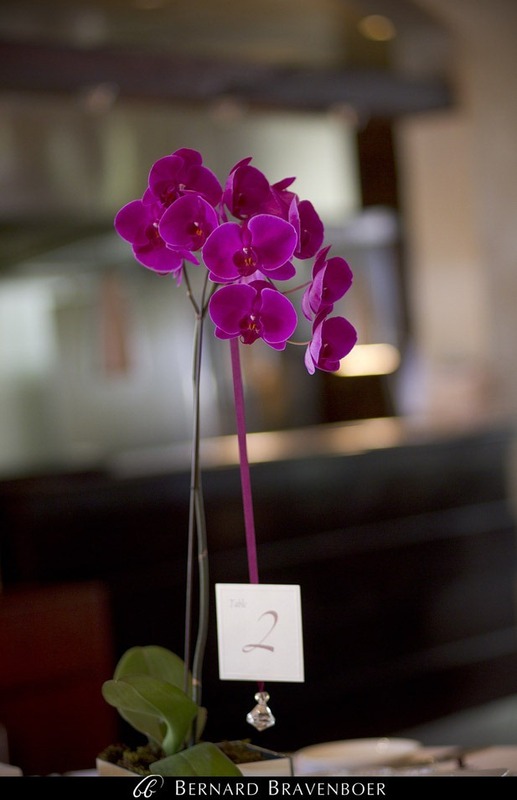 You guys were great on the day – thanks for all your hard work!